Casa Dental (Holland) is a leading dental practice that focuses on family dentistry. Casa Dental provides first class service for a wide range of clientele including local and expatriate patients from young to old. 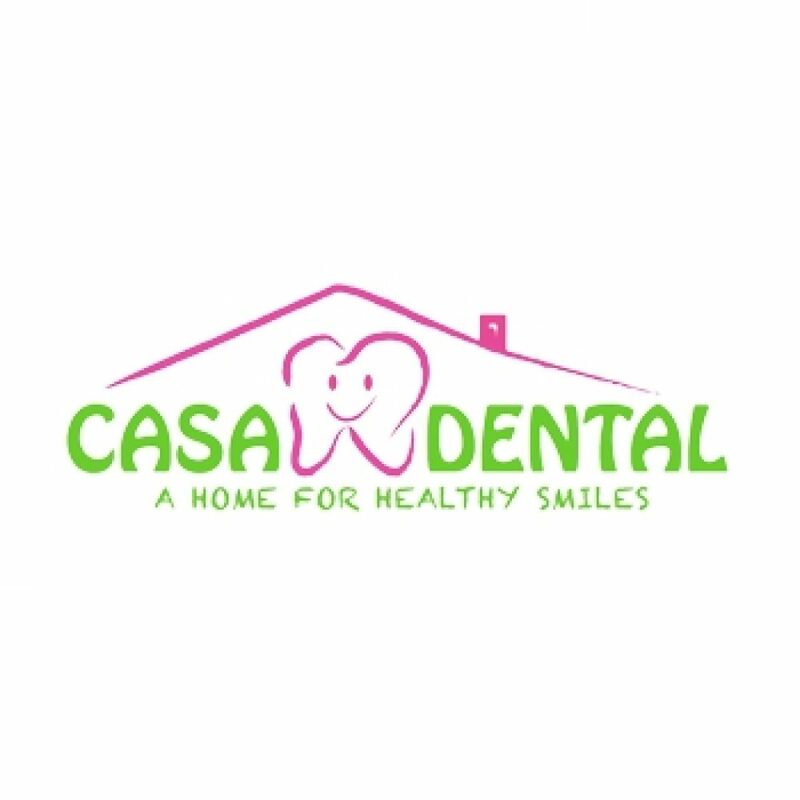 A friendly and dynamic practice, Casa Dental comprises of a team of dedicated and experienced dental professionals with the same aim of providing our patients with optimal dental health and a beautiful smile.